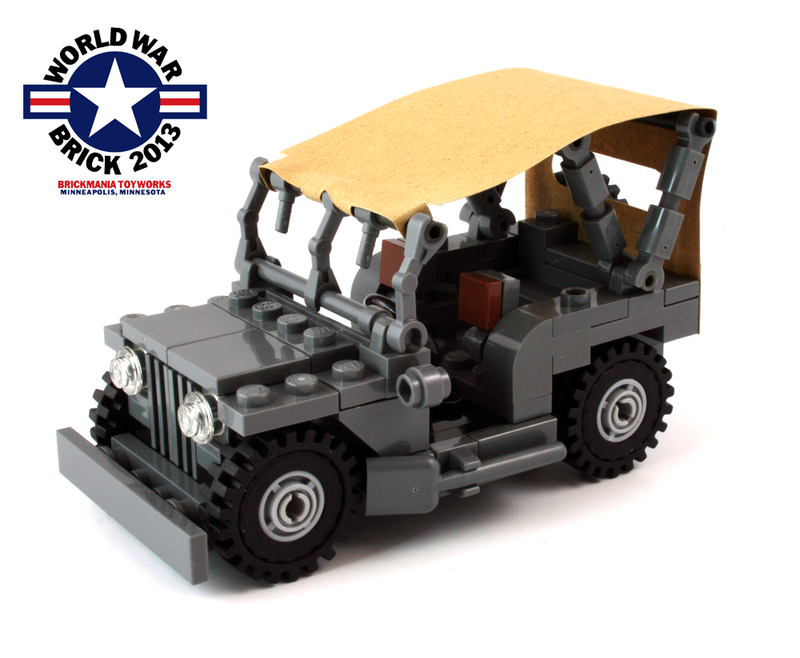 One of the exclusive items at World War Brick 2013 will be this Brickmania Jeep kit with custom canopy from MMCB Capes. This will be included FREE in the goodie bags for all Weekend Pass holders, plus a limited number will be available to the Public Day attendees – while supplies last! Why do you taunt me Daniel Siskind….whyyyyyyyy! My son is going to be one happy boy! I can’t wait to go! 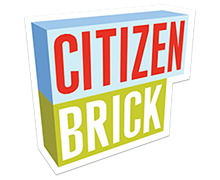 (I have a Weekend Pass.) 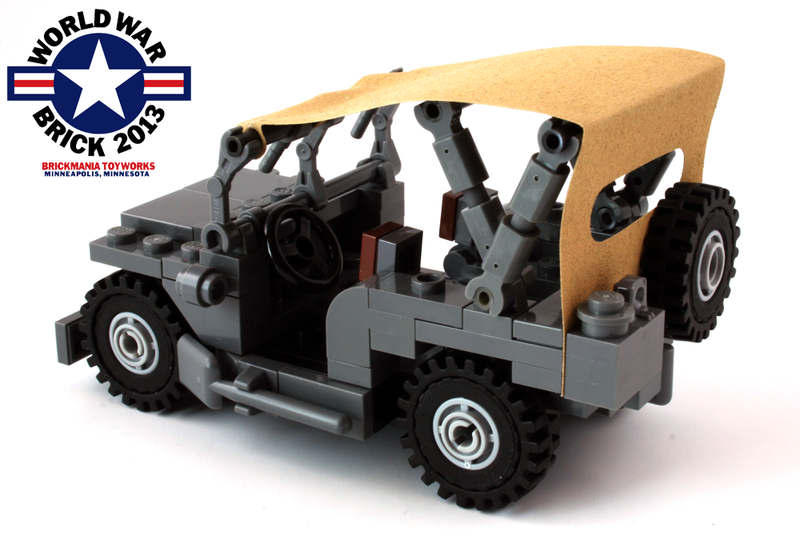 The jeep looks awesome with its canopy on. I’m so mad that I cant go I live clear in NM. will this be sold on your website? No. 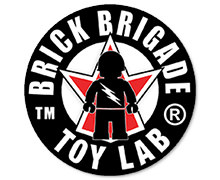 If there are any unclaimed goody bags due to cancellations, the leftover kits will go on sale during the public days.